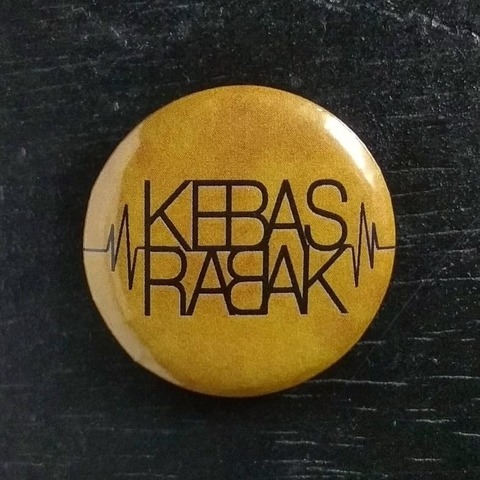 15 years in the making, from being known as SUBJECTIVE (2005 - 2014) to KEBAS RABAK in 2018 with the present day line-ups, this Kuantan band romanticising alternative rock in Bahasa Malaysia with their own sarkadelik/horror depression elements into their first physical CD. 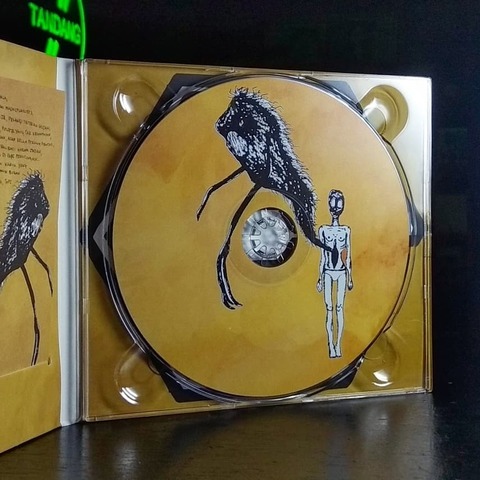 containing 7 songs, unreleased since 2005. 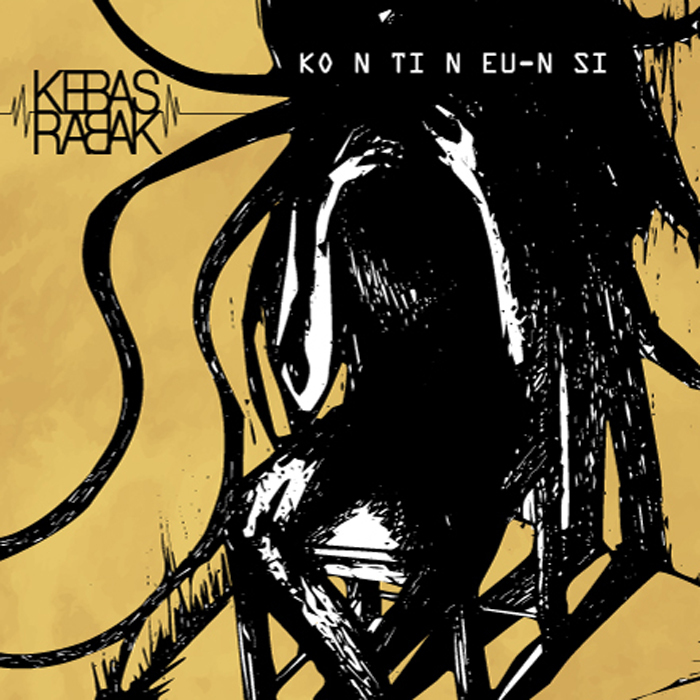 This is the complete discography of Kebas Rabak journey from 2005 till 2014. 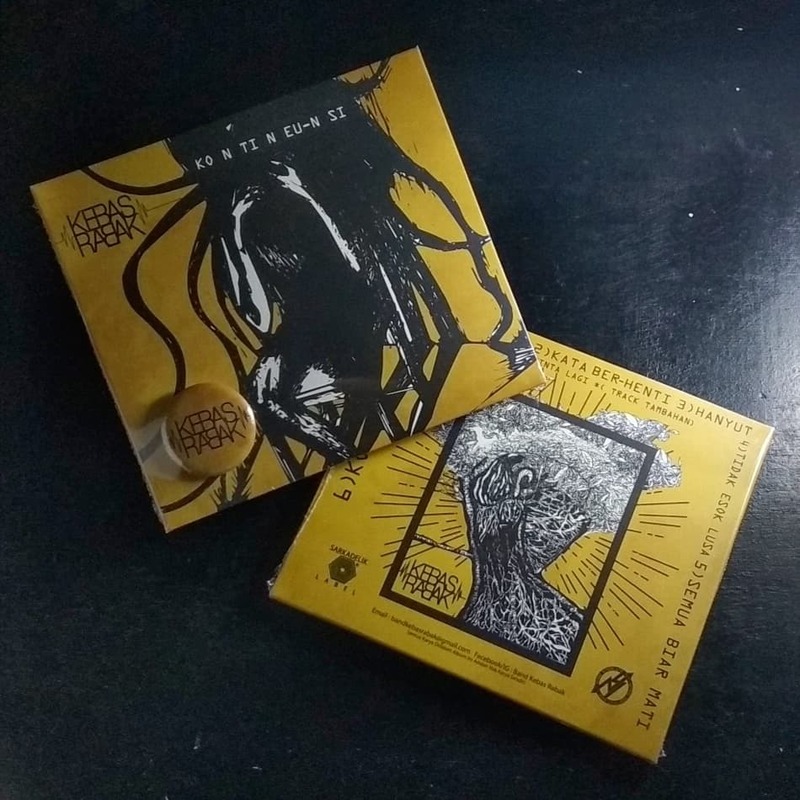 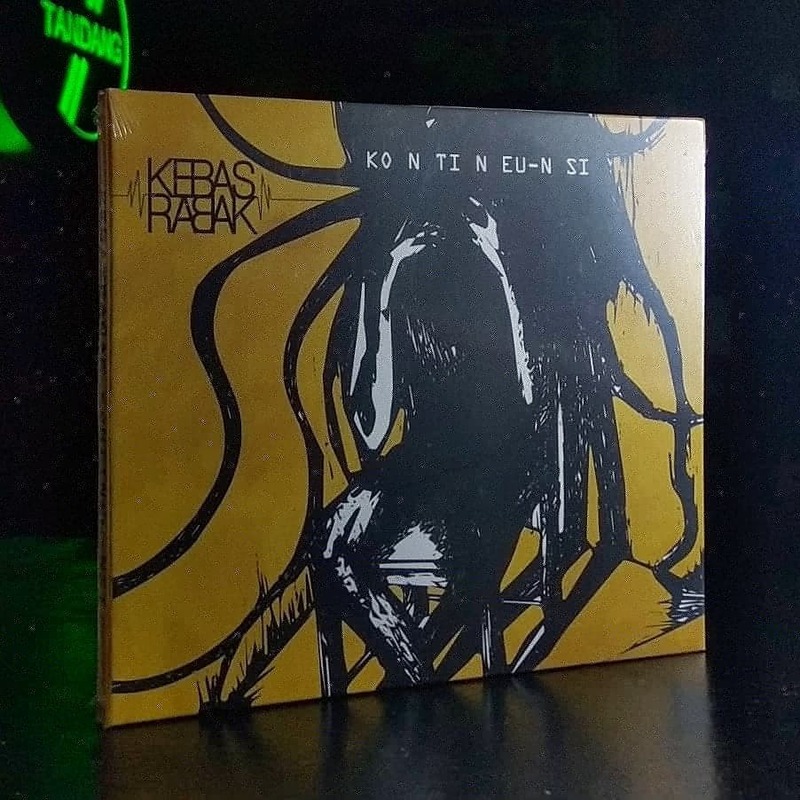 First 14 CD comes with a free KEBAS RABAK button.